Why become a Bowenwork practitioner? Feedback about this site? Please contact us. 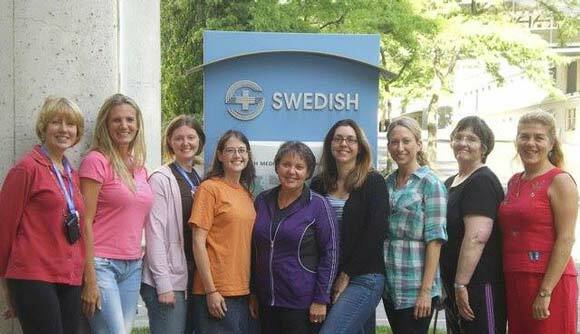 The American Bowen Academy is the only internationally recognized organization in the U.S. that offers certification, provides standardized, high quality training, and supports current and future Bowenwork practitioners and instructors with resources and opportunities in an expanding healthcare field. People of all ages respond to Bowenwork according to what their bodies need. 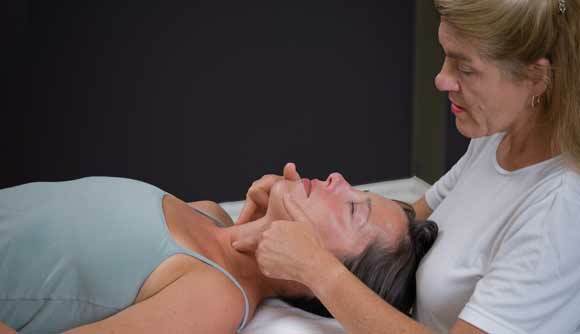 Bowenwork is extremely effective in helping with a variety of acute and chronic ailments, including back pain, sciatica, neck and shoulder pain, fibromyalgia and other conditions that often do not respond to more conventional approaches. 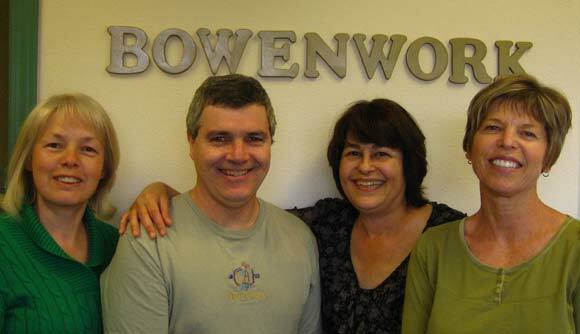 Find out more about the benefits of Bowenwork, and search for a practitioner in your area.